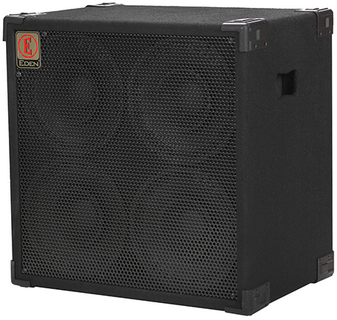 A 4x10" cabinet is the staple choice for bass players looking for a cabinet capable of playing in a variety of situations. 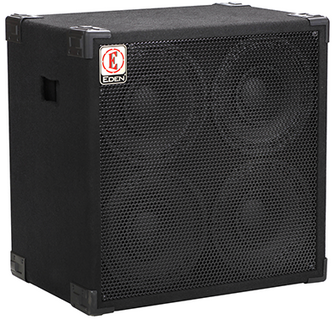 The EX410 SC4 uses extended range speakers to enhance the upper mids and highs of your sound. 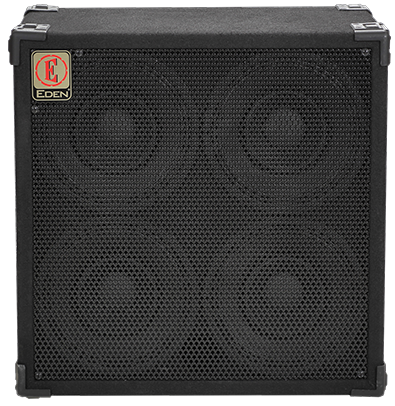 Simply combine an EX410 SC4 with an E300 amplifier to create a powerful and impressive rig, perfect for live shows and a solid foundation for any bass player. 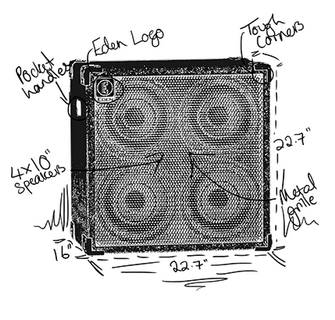 Speaker Config: 4 x 10"